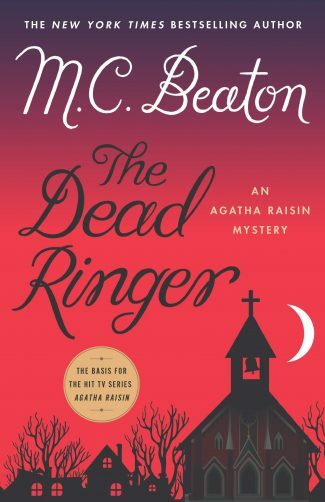 In anticipation of the release of M. C. Beaton's 29th Agatha Raisin Mystery, The Dead Ringer (available October 2, 2018), get a digital copy of the fourth book in the series, The Walkers of Dembley, for only $2.99 through the month of August! 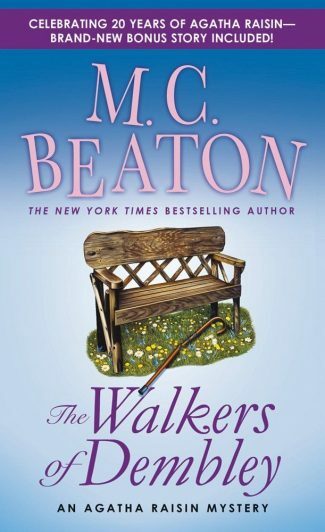 The Walkers of Dembley by M. C. Beaton is the fourth book in the bestselling Agatha Raisin series. 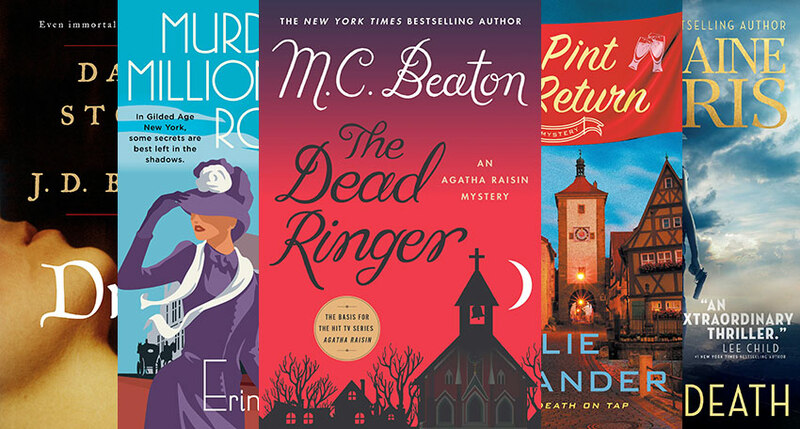 After six months in London, Agatha Raisin returns to her beloved Cotswold village—and her dashing neighbor, James Lacey. Well, sort of. 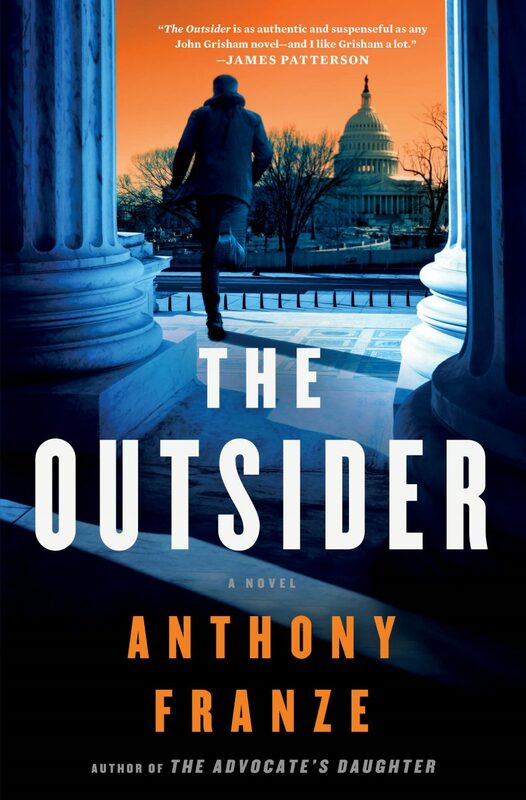 James might not be so interested in Agatha. 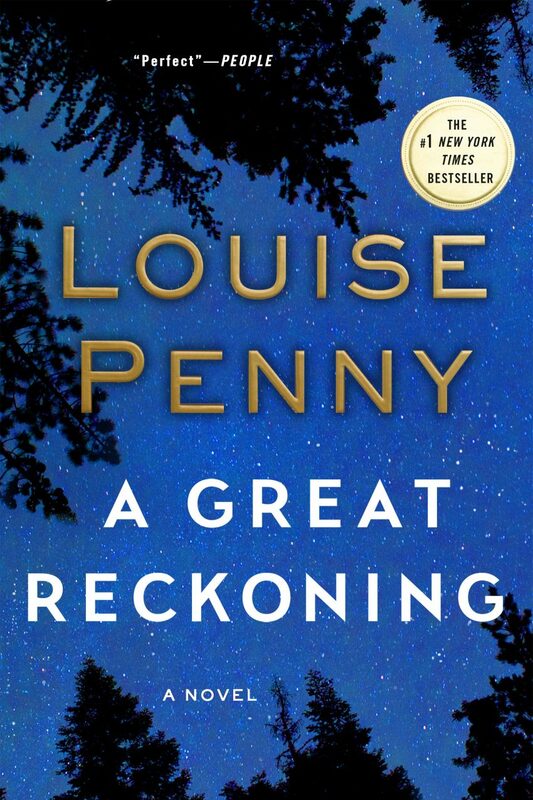 But soon enough, Agatha becomes consumed by her other passion: crime-solving. A woman has been found dead in a lonely field nearby. Her name is Jessica Tartinck, a hiker who infuriated wealthy landowners by insisting on her hiking club’s right to trek across their properties.